Furthermore, director Pandiraj adds that ‘Emotions’ will play a key role in the movie. “Without emotions, there is nothing in any movie. 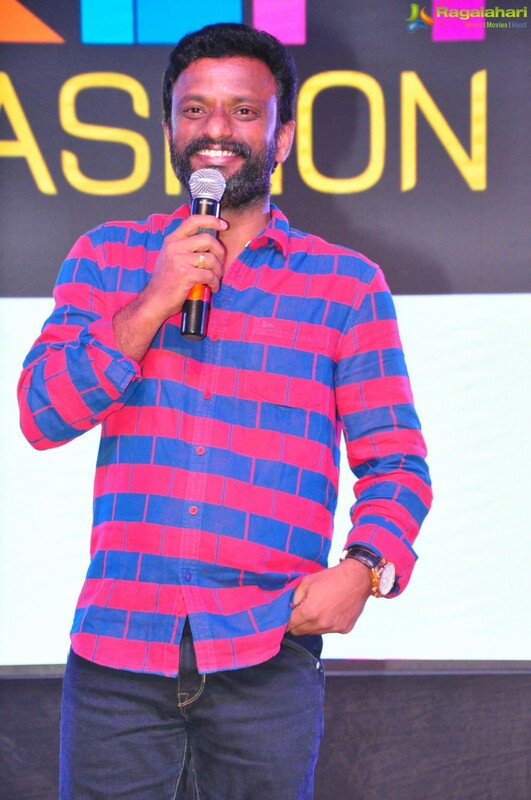 Even the historical hits like Baahubali and Titanic had the emotional essence for which they were received well than just being a grand movie,” says Pandiraj. The director tots up saying that Kadaikutty Singam will showcase the bonding between father and son. There will be an equal mix of fun, sentiments, action and music, which will offer the wholesome entertainment experience to the audiences.